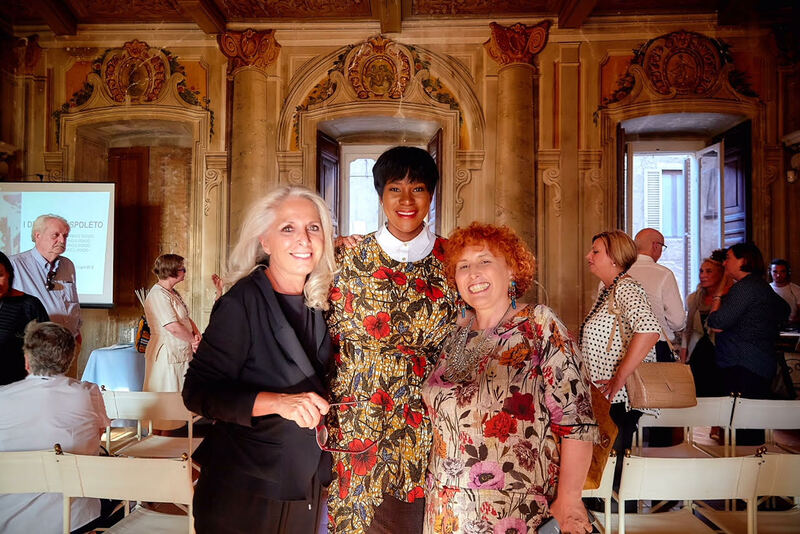 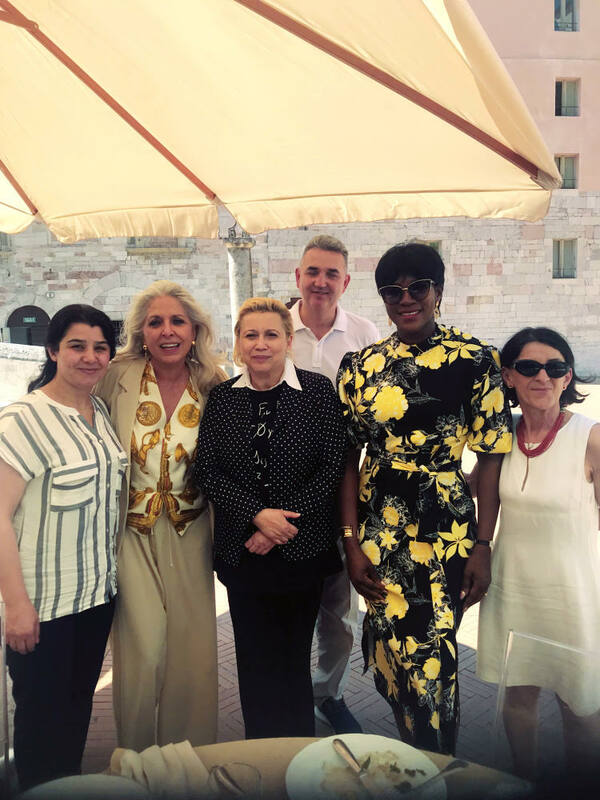 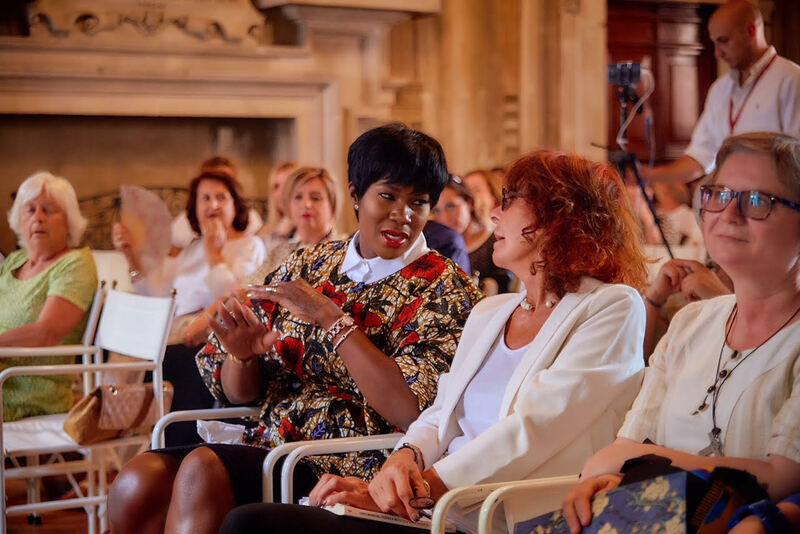 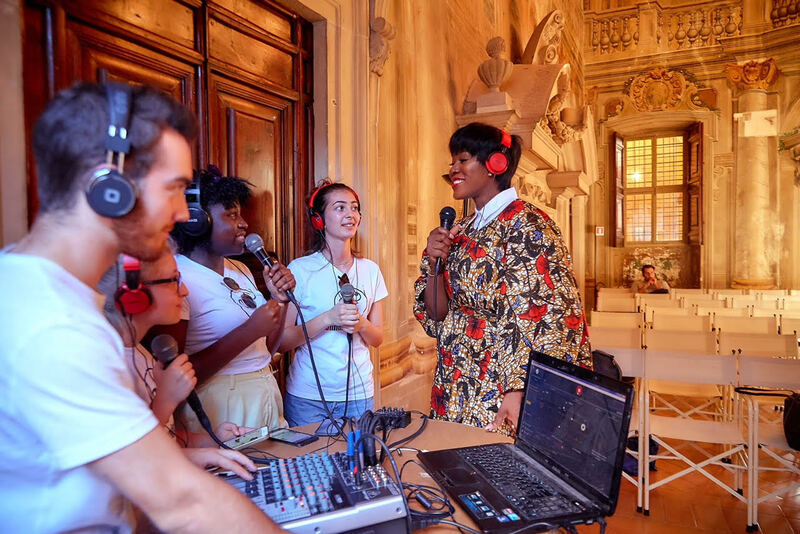 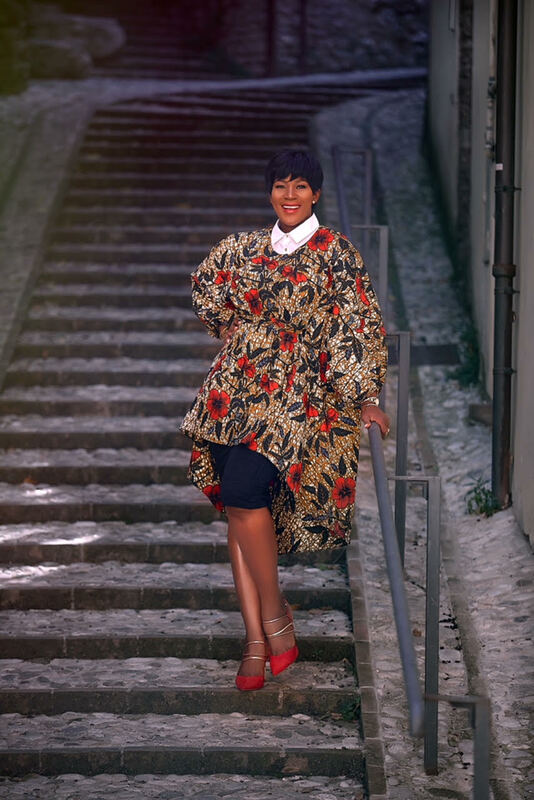 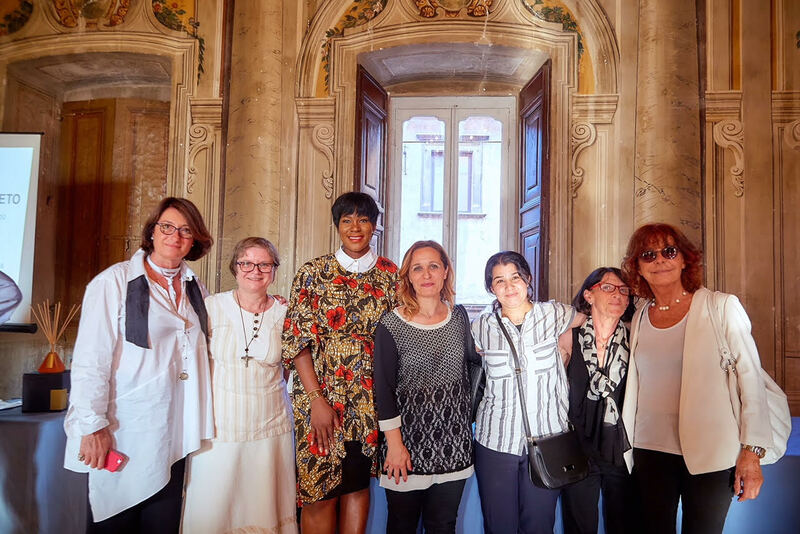 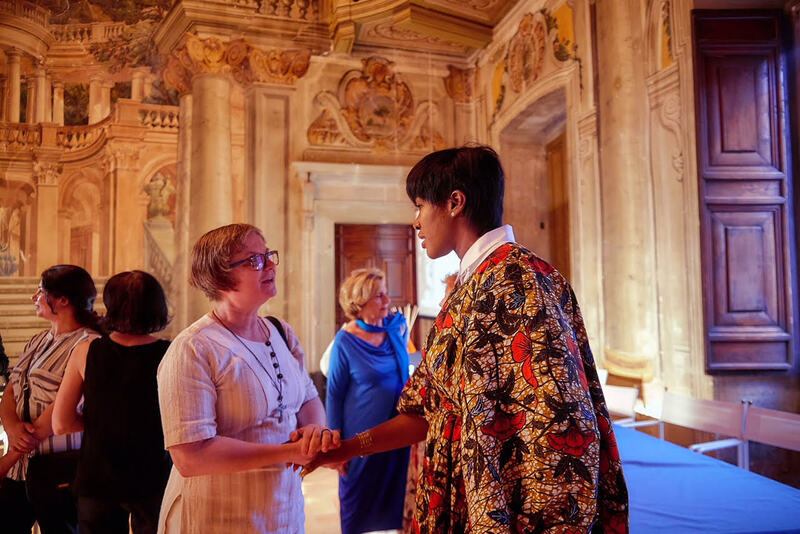 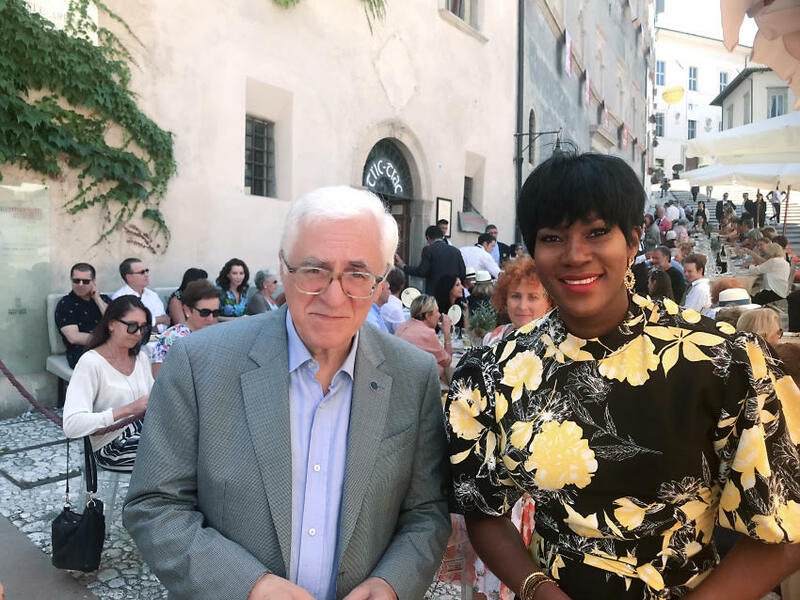 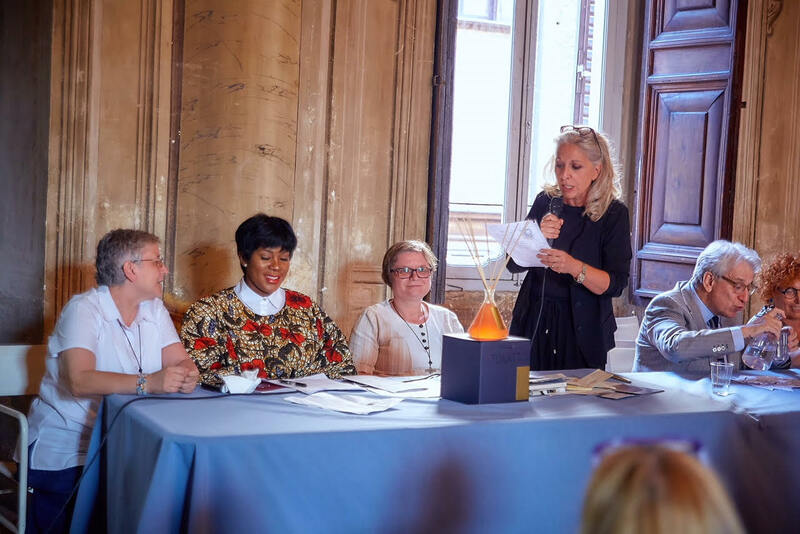 Award-winning actress and filmmaker Stephanie Linus recently attended the second edition of the Dialoghi a Spoleto event in Italy. 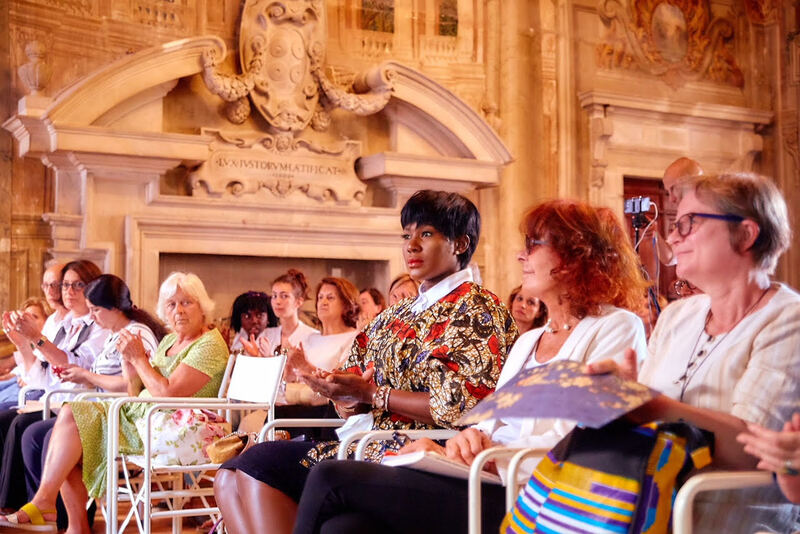 The five-day event which was marked by six meetings of great female figures in the international scene ended yesterday, Sunday 8th of July. 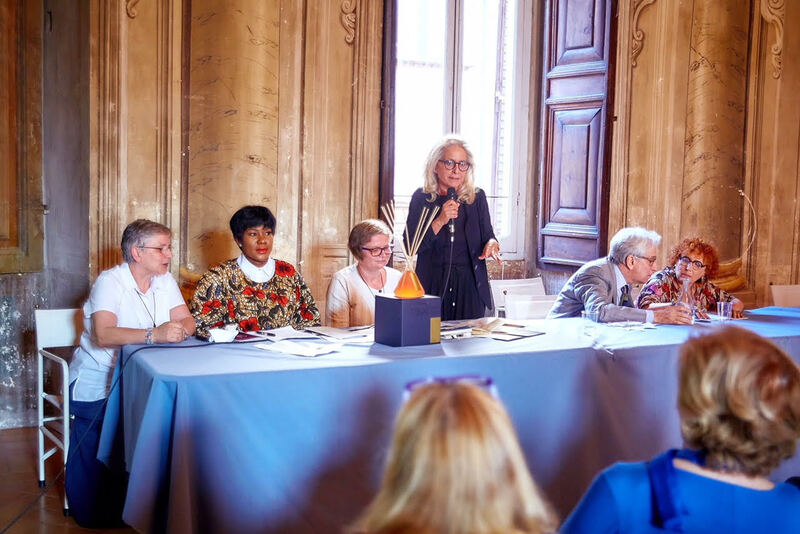 From Africa to Middle East to Europe, the delegates discussed several world issues such as: slave trade, the struggle for equal rights, culture as a vehicle for emancipation, women’s health, agriculture and globalization in relation to the female world, social commitment, cinema, music, art. 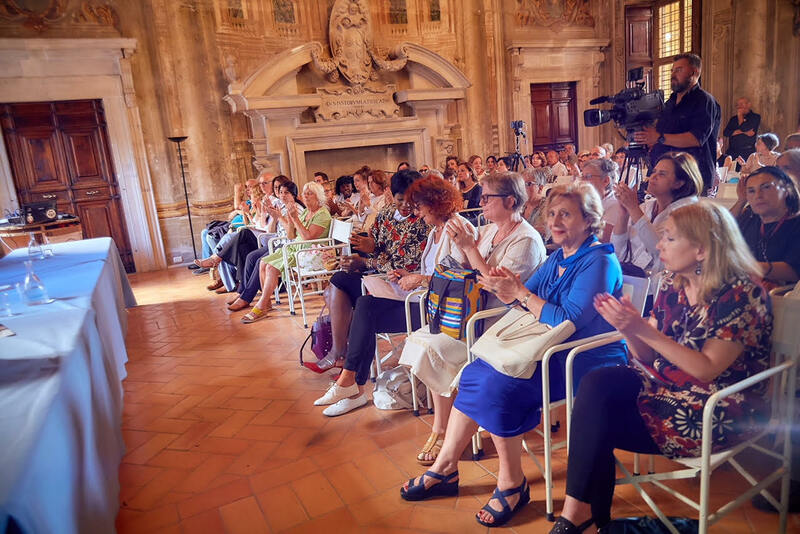 This year’s event was hosted by the renowned Italian writer Paola Severini and was attended by women from all over the world. 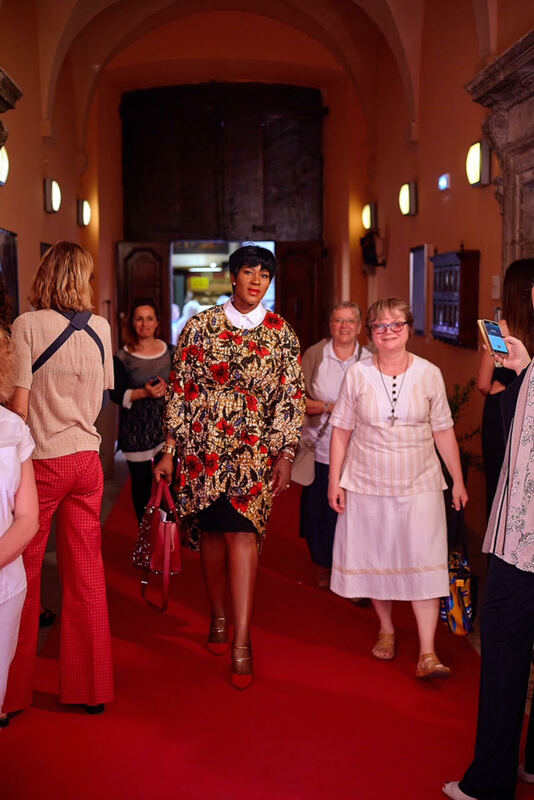 Ultimately, I hope this leads us in the path to justice on behalf of the millions of human trafficking victims who have been trapped in some form of slavery, bonded labor, or forced prostitution; and a sharp decline of these staggering figures. 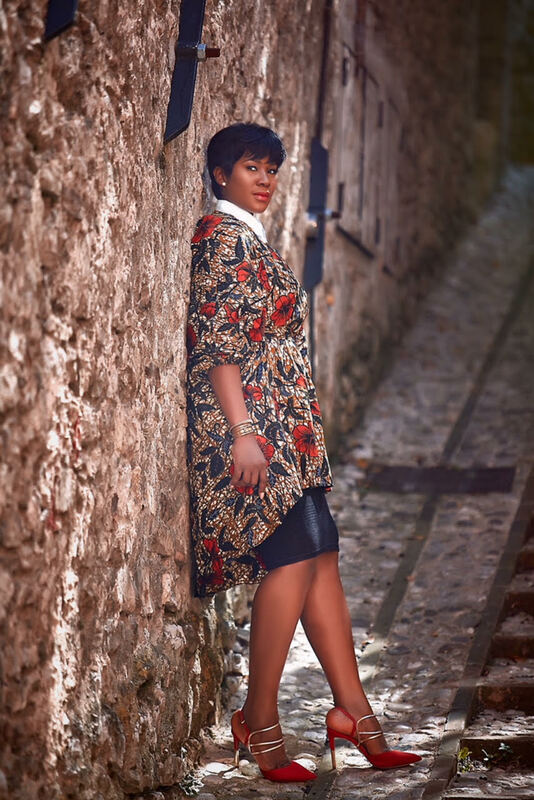 Swanky Jerry Releases New Photos to Celebrate Birthday!